A Cameron ND Filter can dramatically improve your images. 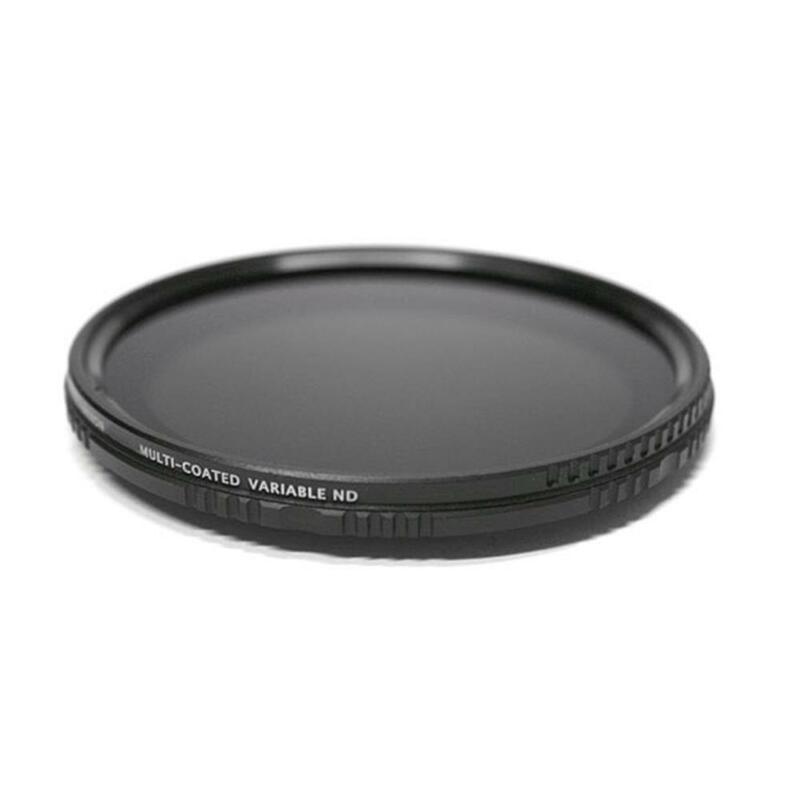 ND Filters act like putting sunglasses on your camera lens reducing light on bright days when it's impossible to open your aperture as much as you want to without overexposing your image. 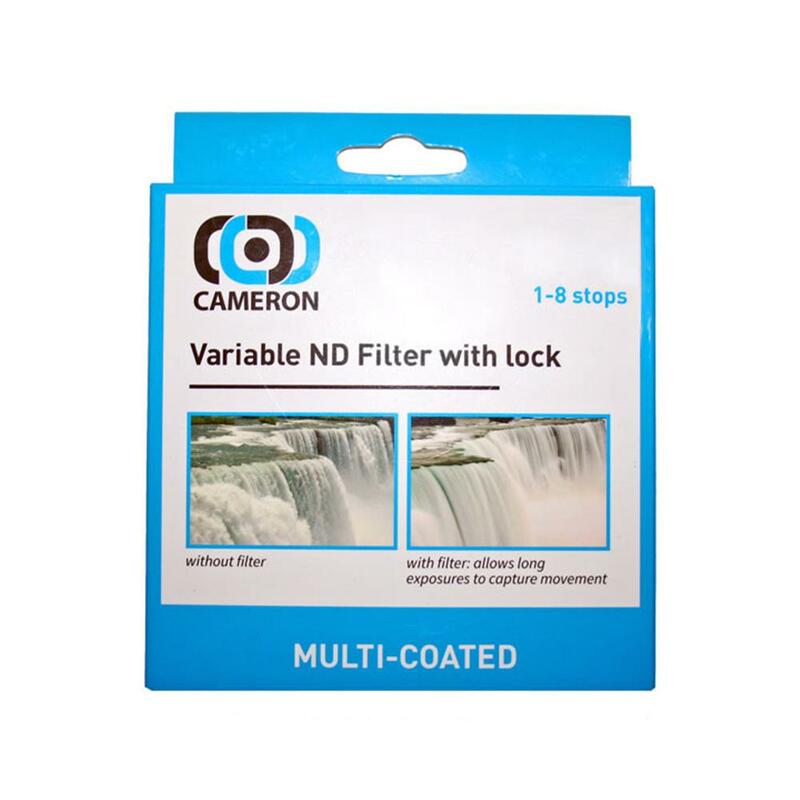 Cameron Variable ND Filters allow you to reduce your aperture by up to 8 stops. What this means is that you can shoot more creatively at the aperture you desire. ND filters are commonly used to shoot waterfalls. To create dramatic shots like the one above you need to expose for long periods of time so that motion is blurred. On bright days this is impossible without an ND filter. Adding an ND filter allows you to open your aperture wide, so even on bright days, so you can use longer shutter speeds to capture movement.